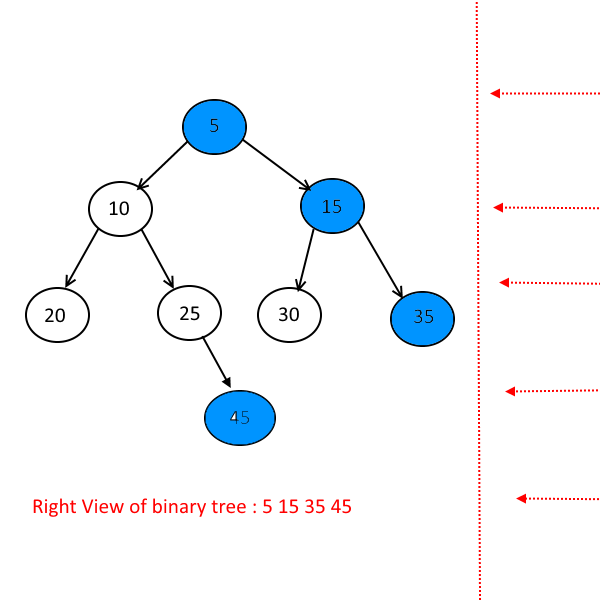 What is Right View of a binary Tree? When just look at the tree from the right side , all the nodes you can see will be the right view of the tree. 228 queries in 0.101 seconds.